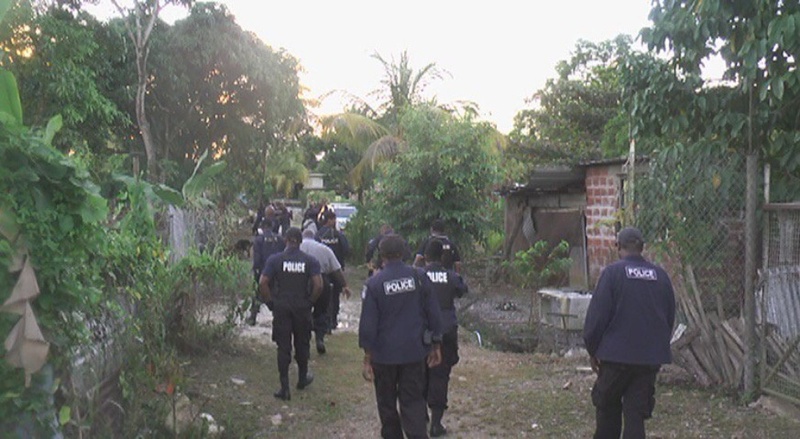 Eighteen persons are now in police custody, as ‘Operation Strike Back’, kicked into high gear during an anti-crime operation in the Northern Division, on Sunday. The Ministry of National Security said in a statement that Sunday's operation, spearheaded by ACP (Ag. 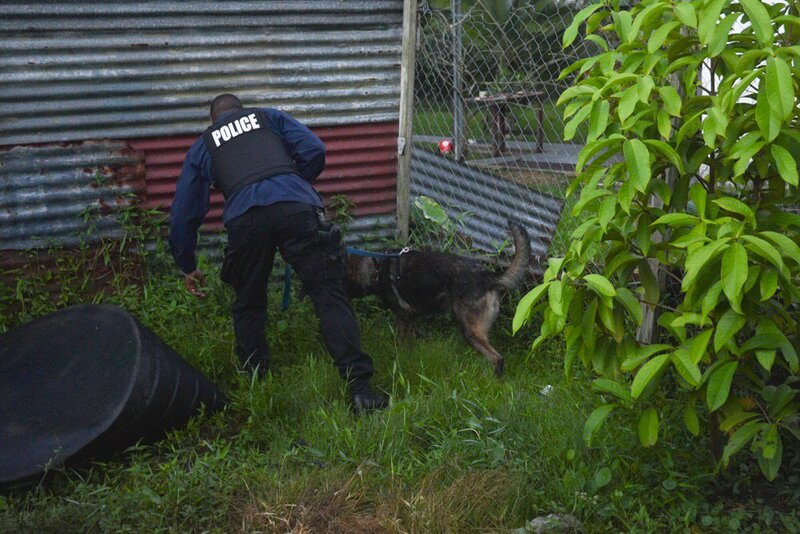 ), Northern and Eastern, McDonald Jacob, was carried out between 4:00 am and 9:00 am in the La Horquetta, St Joseph, Arima and Malabar districts and included officers attached to the Northern Division Criminal Investigations Department, Northern Division Task Force, the Organised Crime and Intelligence Unit and the Canine Branch. Operation Strike Back was activated by Commissioner of Police Gary Griffith, on Saturday 1st September, 2018; to reduce serious crimes particularly murder, combat gang related activities and minimise the spread of the fear of crime nationally. 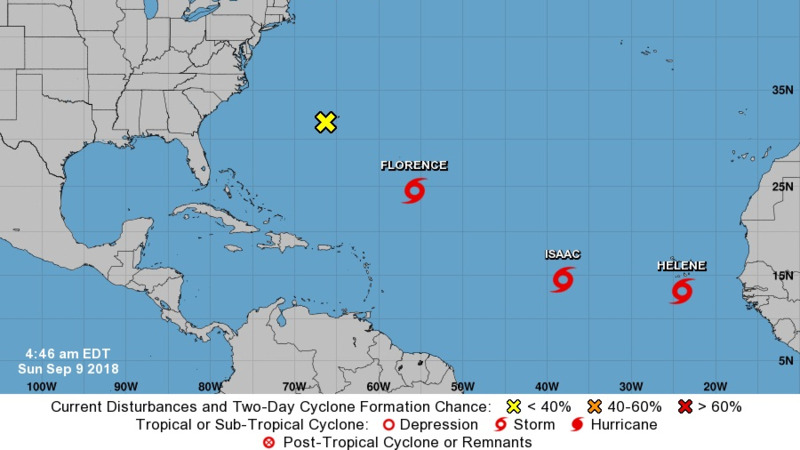 Several road block exercises were mounted at strategic locations and 12 search warrants were executed against known offenders in the targeted communities. 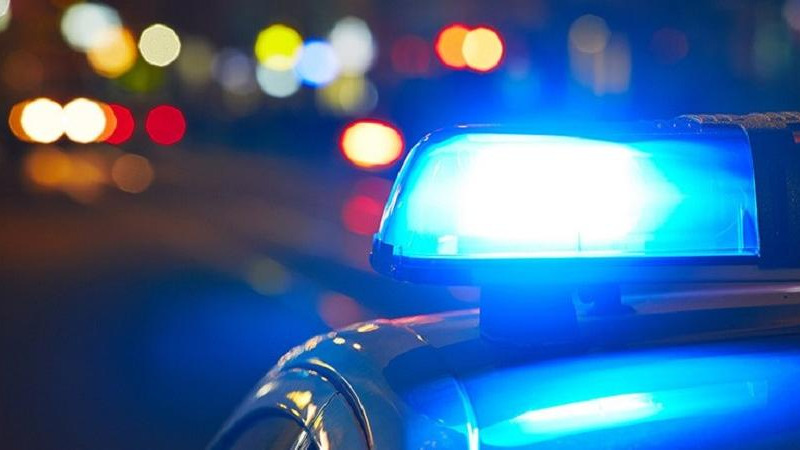 The Ministry said five suspects were detained in connection with recent reports of woundings and shootings, three for robberies and two for possession of marijuana in the Malabar district. 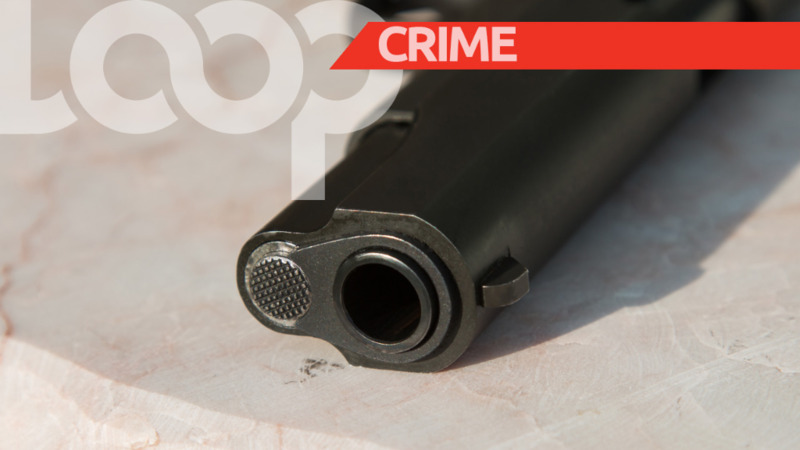 Four suspects were held for breaking and robbery offences in the Arima district while the remaining suspects were arrested in the St. Joseph and La Horquetta districts for wounding with intent, possession of firearm and ammunition and traffic offences. 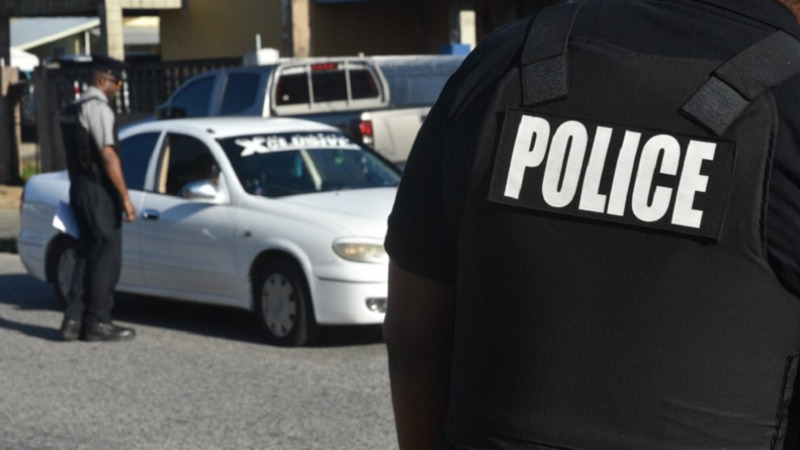 The Ministry said ‘Operation Strike Back’ continues to fulfil its purpose of ‘striking back hard’ against persons bent on committing serious crimes and on propagating an atmosphere of fear and lawlessness in Trinidad and Tobago.